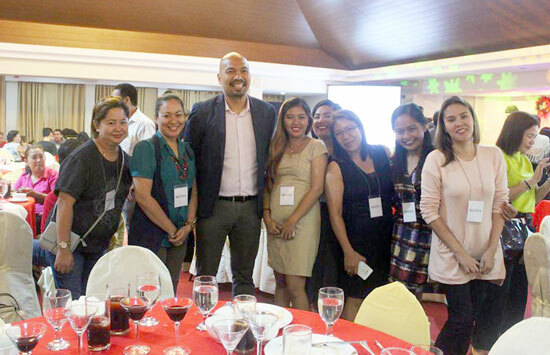 The rising potential of property investors coming from Davao City has without a doubt increased to an unprecedented level opting developers from Metro Manila to come down south to woo the growing market. 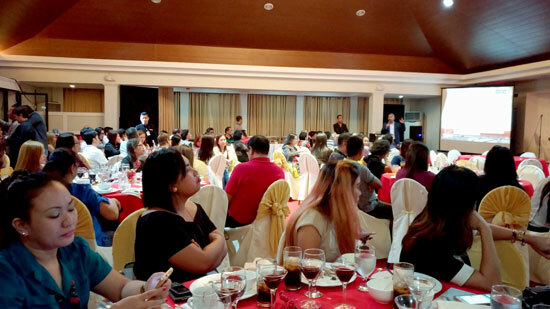 Land Cris Somerset Development Corporation, the developer of prime, Lancris Residences has recently held an investors’ night at The Pinnacle Hotel here in Davao City to showcase the property. I’m honoured to get the pleasure of being invited, through their Marketing Officer, Christian Aligo, and a fellow blogger, to watch and see the splendour of the property. 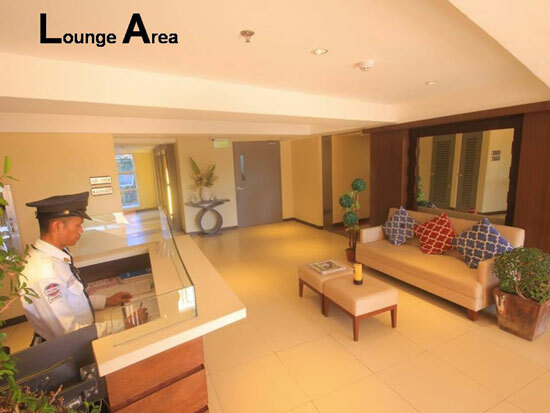 Lancris Residences is a stylish and family friendly condominium located amid suburbia of Better Living Subdivision in Paranaque City. 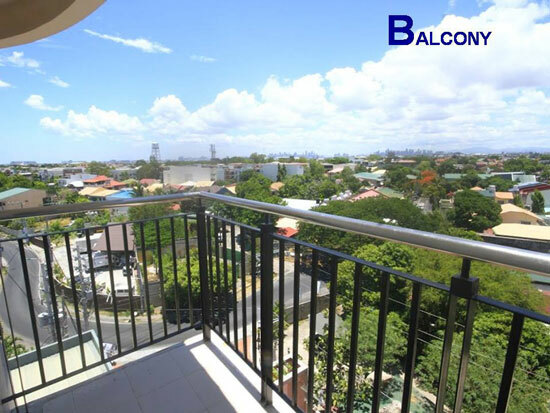 Since it is in the middle of a residential subdivision, expect it to be quiet, peaceful and secure yet still in close proximity to commercial establishments. It’s just like having a little piece of Davao in the metro. 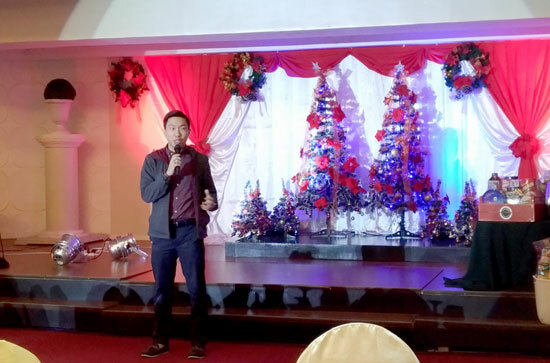 “Our target market is families, that is why we design it (condominium) in such a way that while it is a condominium, the atmosphere is in subdivision,” said Lancris Residences AVP, Jigger Cunanan. This concept appeals so much to the sensitivities of Davao market, riding on the sentiment that it is a home away from home. 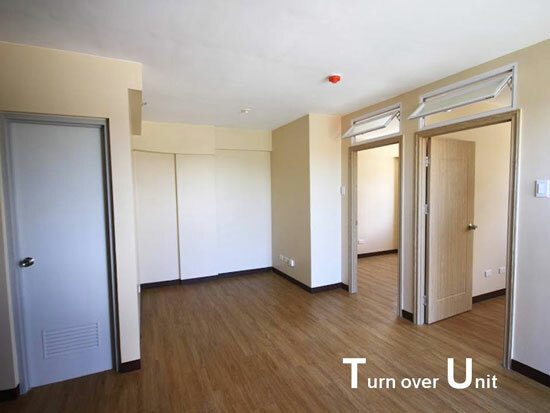 Fellow Davaoenos, if you're convinced to invest in this property, Lancris Residences will let you experience the feel of the atmosphere here. 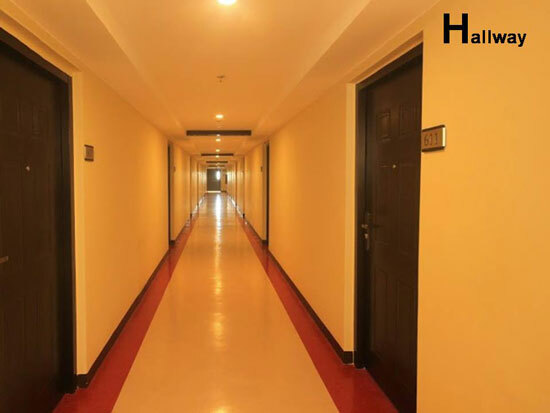 You can contact Mr. Christian L. Aligo for a pick-up from the airport and arrange your stay in the model unit here. All for free! How's that? Wide vista balcony with no skyscrapers to block the view. 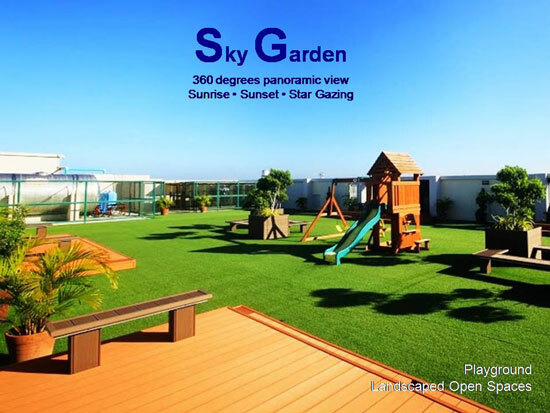 Lancris Residences targets families to be residents here, hence, they included a Sky Garden where kids can come up here and enjoy time after the class and on weekends. Beautiful! 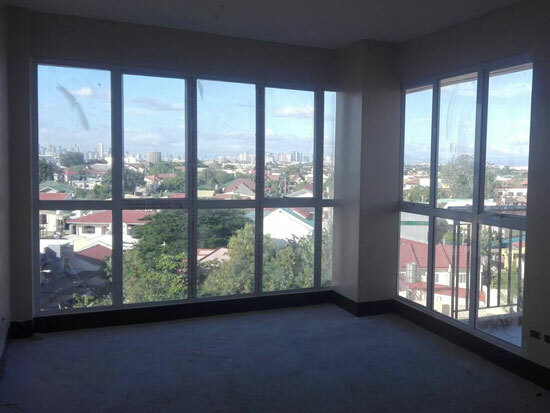 The Lancris Residences complex is composed of 4 towers, The Sapphire Tower, Emerald Tower, Garnet Tower and the near complete and almost sold out, Diamond Tower. 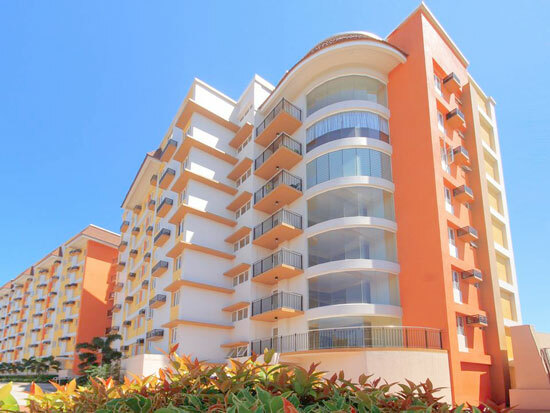 Lancris Residences also house a lapping and children’s pool, recreation center, a clubhouse, a functions room, a fitness gym, a basketball court and a commercial center. Transportation is also very accessible from this area to any point in the metro. 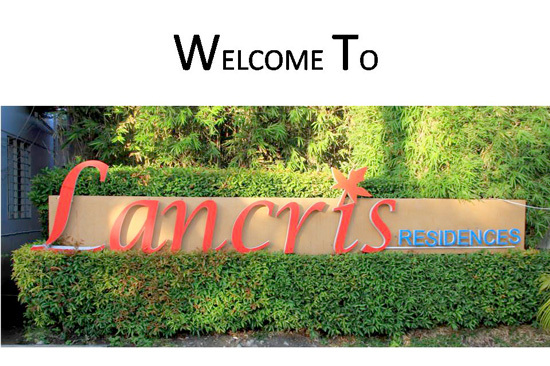 More of Lancris Residences in this video, Enjoy! 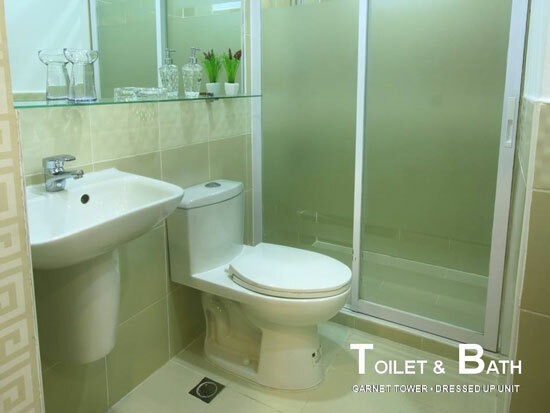 With Lancris Residences, ‘it’s as fun as this, but not a hassle like this when you move in. All you need to do is bring your stuff in.’ How’s that for convenience and peace of mind moving in to your new home? Sounds so perfect to me! 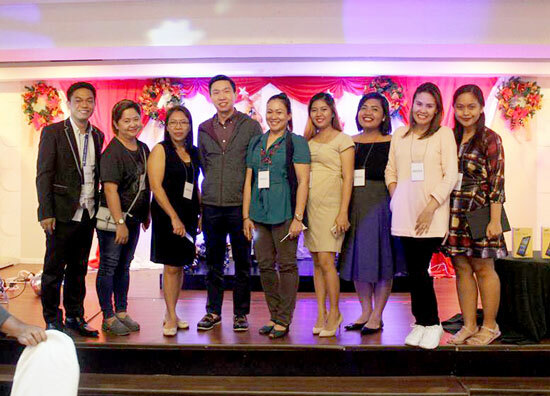 Lancris Residences is owned and developed by Land Cris Somerset Dev't Corporation, Sister Company of Duraville Realty & Dev't Corp. and Durawood Construction & Lumber Supply Inc., HLURB LTS No. 26927.